There are many ways for casing footwear impressions. Many people don't know them. The video teaches techniques for casting footwear impressions step by step. 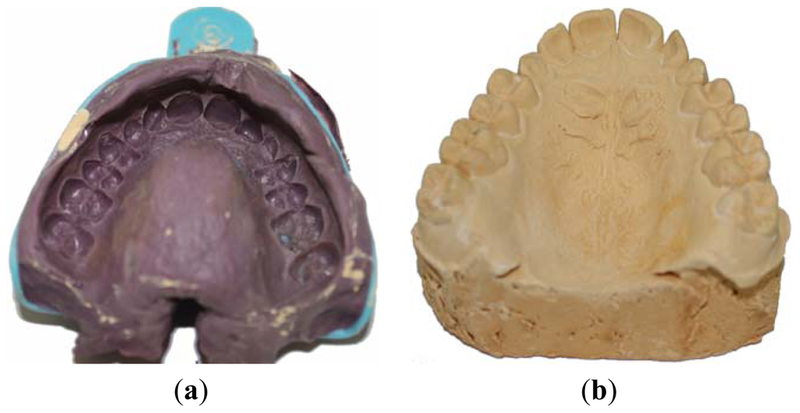 How to make dental impressions and making casts. These things are important because this is what forensic scientists that work with casts and impressions have to do. They take on the role in identifying tire prints, foot prints, and etc. "This type of evidence is created anytime one object or material that can be manipulated with force is pressed against another object, allowing the objects to transfer and retain characteristics from one another". There have been serval cases that used the type of impression evidence over the years it had changed. Using it have made cases simpler to solve in some ways. How Important is Impression Evidence? “There is no branch of detective science that is so important and so much neglected as the art of tracing footsteps”, simply stated by the fictional detective character, Sherlock Holmes, from “A St… The exams they use to discover footprint are different ones. This evidence is important because it can lead a case in the right directions. Saving footprints at a crime scene can help find a suspect of the crime. This can only be done if the evidence is secured. They use a plastic item to get the print off the surface. Latent Prints from footprints are not visible. They can not be seen with the eyes. The investigators use powder, chemicals, or light sources to view the print. Footprints can be traced down from a crime scene. They can be found on any surface from paper to the human body. A visible print can be transfer from a crime scene. A dental impression is an impression of the teeth which is presented as hard. Then the bottom part is presented soft because it is the gums. The soft part can be known as the tissues inside a mouth. This can be used for forensic science evidence because they use it as a container to fit dental arches that look like a little tray.